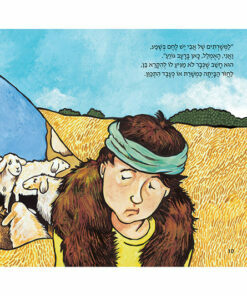 The well-known parable of Jesus set in rhyme for toddlers and children. 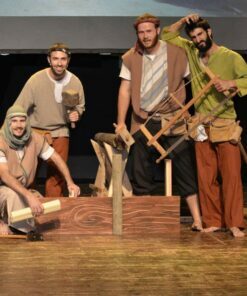 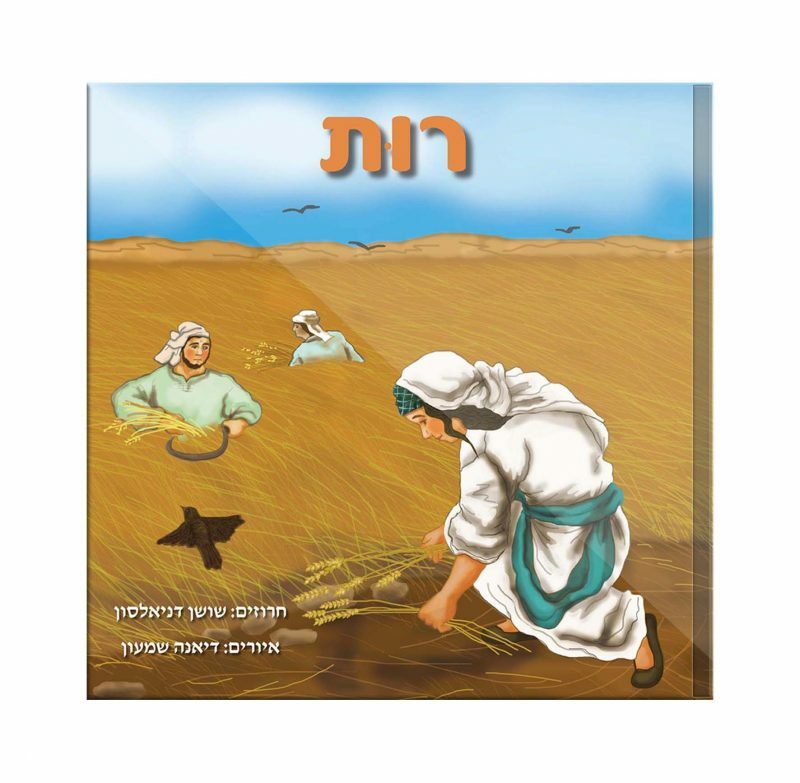 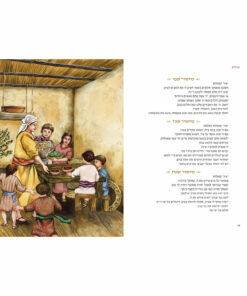 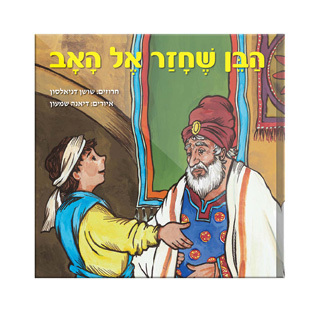 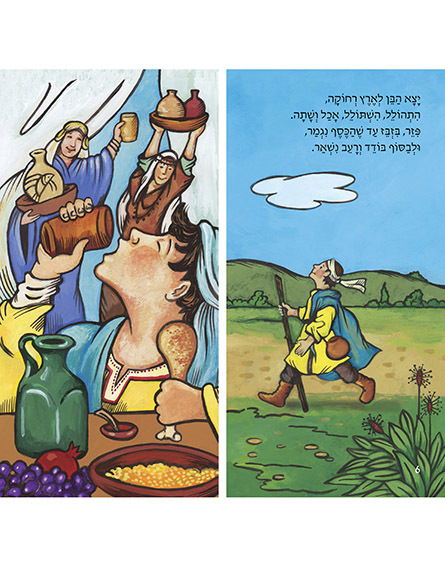 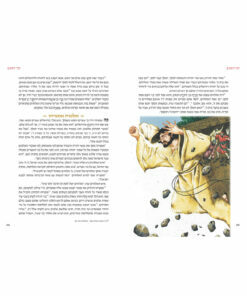 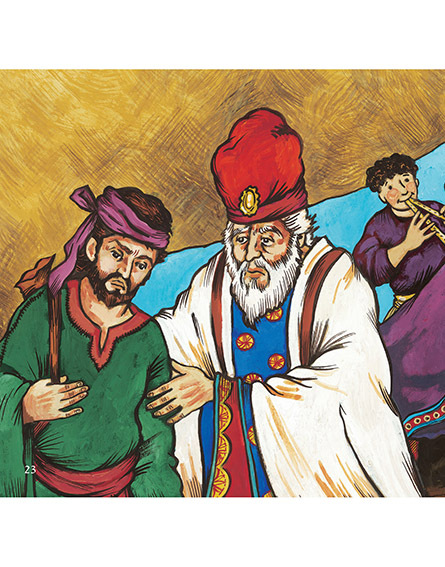 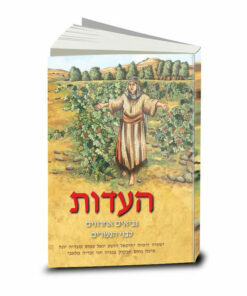 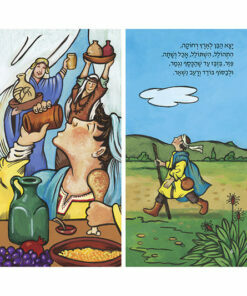 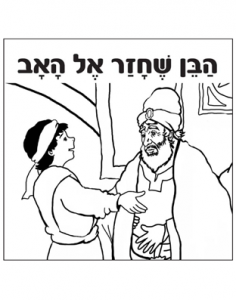 Children’s book “The son who returned to His Father” is based on the well-known parable of the prodigal son. 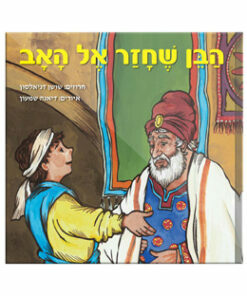 The book is especially colorful, the text is written in rhyme and is suitable for small age children. 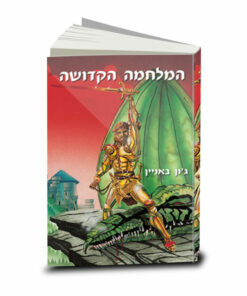 It has a coloring book based on the wonderful illustrations from the book. 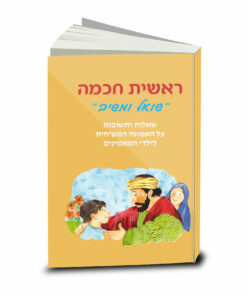 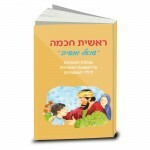 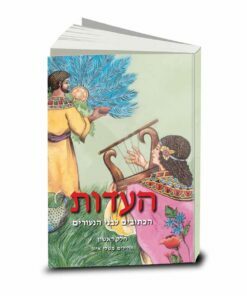 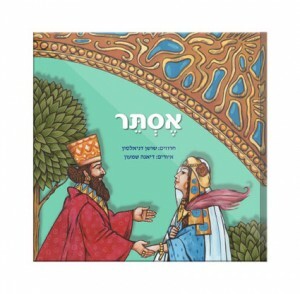 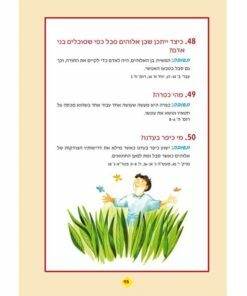 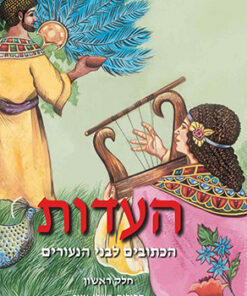 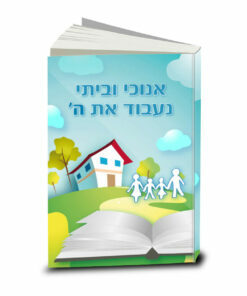 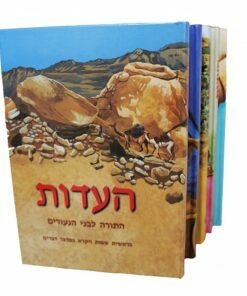 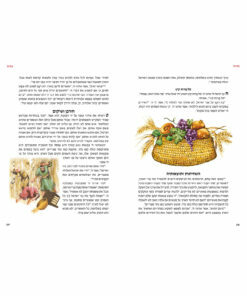 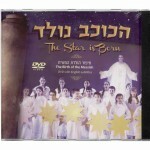 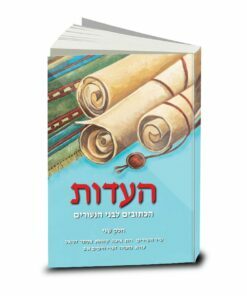 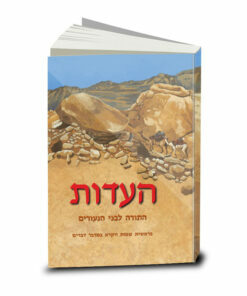 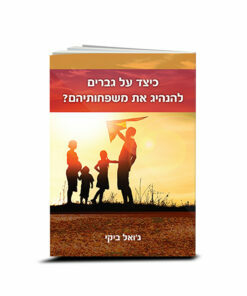 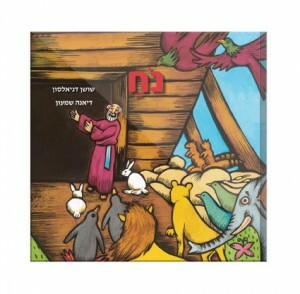 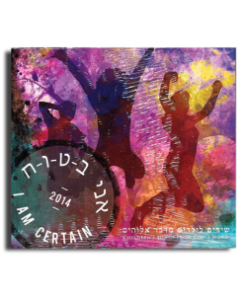 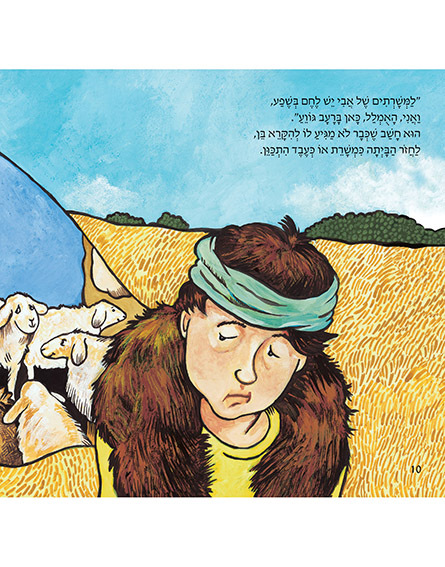 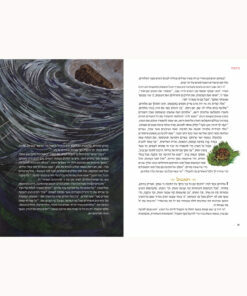 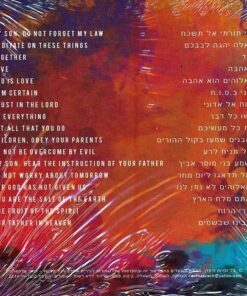 A lovely gift for any child in Israel and for all fans of quality children’s literature.